Stainless Steel Window Screen Netting is produced by plain weaving technology. 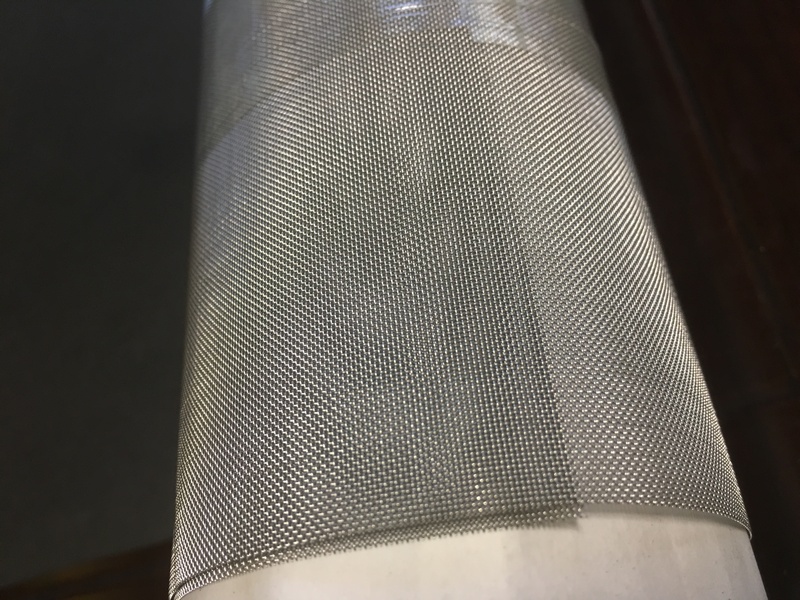 The wire netting has good air permeability, light transmission properties, so stainless steel wire netting is a replacement product of our country ordinary nylon screens at present. 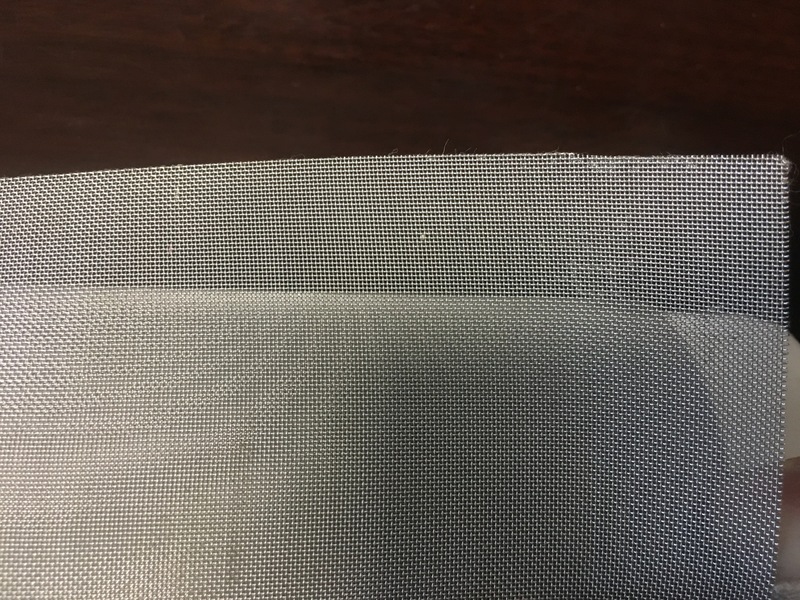 This kind of woven mesh is of high grade and wide use. It is the first choice for high-grade office buildings, residential buildings and various buildings, livestock farms, orchards and other doors and windows in recent years. Breathable and transparent, meanwhile it has a bright and beautiful surface. Compared with the ordinary nylon screen, it can increase the air circulation rate and sunlight ray irradiation better. Xinzheng Company also provide the below products: Stainless Steel Wire Mesh, Crimped Wire Mesh, Expanded Metal Mesh, Perforated Metal Mesh, Filter Disc , Aluminum Foil Mesh, wire baskets, Barbecue Wire Mesh and Other Alloy Net. Packaging: Plastic inside, then carton box, then pallet or wooden box. The packaging is suitable for exporting transport. Looking for ideal Woven Stainless Steel Mesh Manufacturer & supplier ? We have a wide selection at great prices to help you get creative. All the Window Screen Netting are quality guaranteed. We are China Origin Factory of Stianless Steel Wire Netting. If you have any question, please feel free to contact us.